Students in grade 9 to 12 are required to bring a laptop computer that meets our minimum requirements to school as part of their general school supplies. Students use their laptops in class to support their learning. Our current recommendation is the 13-inch MacBook Air, as this is the device with the best price, weight, performance and battery life. Click here to see a comparison of all current Mac notebooks. To facilitate quick and easy purchasing of Apple devices, the school has made an agreement with SystemConnect GmbH, an Apple Authorised Reseller. Please use the button at the bottom of this page to order a new MacBook and required accessories with educational discount. While we recommend the MacBook Air we recognize that students may have their own preferred laptop and will want to use that instead. When setting up the laptop, parents need to decide how much control to give students over their own laptops. We prefer that students be given full administrative rights since they are then able to install new software, install updates and diagnose technical issues themselves. If parents decide not to give the student administrative rights, and the student needs to install software or diagnose technical issues, the tech support technician will create an ISD controlled admin account on the student's machine. We recommend using Parental Control features only as a last resort as these place significant restrictions on what students can do with their machines. Parental Controls very often get in the way of what students need to do in class. Please use the buttons below for more information about setting up user accounts on student laptops. The school will provide students with the software they need for their classes, including Microsoft Office and an Anti-Virus package. We try to use free and web applications where possible. 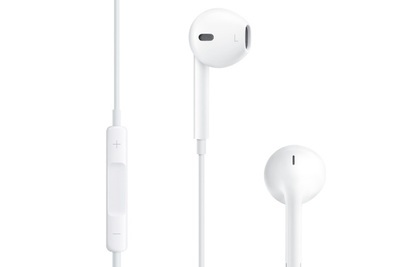 In addition to a laptop, students are also required to have the following items. 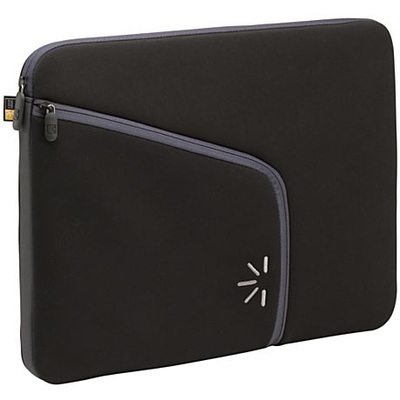 An always-on cover or sleeve to protect the laptop against bumps and scratches. It's better to be safe than sorry. A set of in-ear headphones for use in class. Sometimes, students will watch instructional videos or listen to recordings made by their fellow students in class. This can't be done using the built on speakers in a classroom setting. 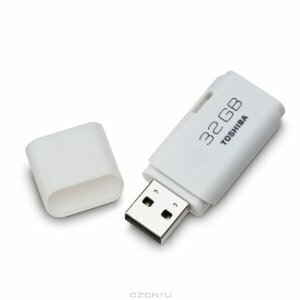 A 32 GB or bigger USB thumb drive for transferring large files from the school's computers to the student's laptop. 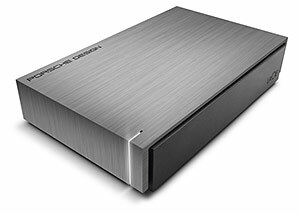 A 500GB or larger external hard drive. We can't emphasize the importance of backing up the work on your computer enough. Students should have an external Hard Drive which they keep at home on which their work is backed up on a regular basis.